Frankfurt/Linz, November 3, 2016 – In its role as a European supplier of Cloud services, Fabasoft is now offering the use of Microsoft Office Online as an integral part of its Fabasoft Cloud. 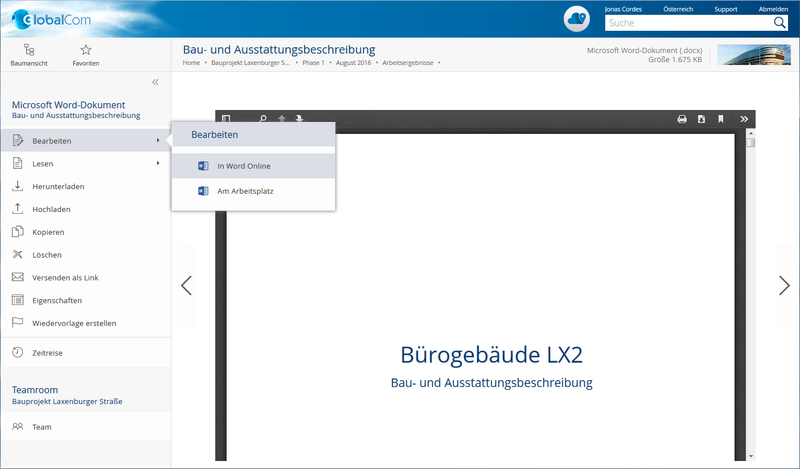 “Organisations using Microsoft Office 365 licenses will benefit from even more agility by being able to concurrently work on documents within the browser and in real-time”, says Andreas Dangl, Business Unit Executive of Fabasoft Deutschland GmbH. Peter Jaeger, Senior Director Developer Experience and Evangelism as well as Member of the Executive Board of Microsoft Germany on the enhanced offering of the Austrian supplier of Cloud services: “With the Microsoft Office Cloud Storage Partner programme and the full integration of Office Online into the Fabasoft Cloud, mutual customers can work concurrently and in real-time on any document that is stored in the Cloud, and further promote the digitisation of their workflows.” Thanks to the full integration it is possible to define precisely which departments or users may use Office Online within the Fabasoft Cloud. Information on who accessed which documents and how is logged continuously. This ensures that organisations meet the most important guidelines with regard to data security and compliance. In the Fabasoft Cloud, an organisation’s administrator can define whether all team members or selected ones may use Office Online. Each of these users can then individually choose or configure whether a Microsoft Word, Excel or Power Point document will open in Office Online or in the workstation’s Office application. Documents are edited online via the browser, and changes are stored automatically and immediately. Several users can collaborate in real-time. In this scenario, each user is identified with a different cursor. “The Fabasoft Cloud is a safe, agile and individually configurable solution for the collaboration between organisations and their external partners. 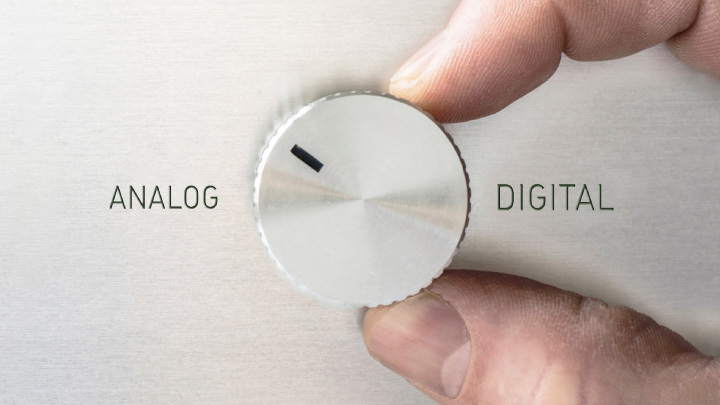 The integration of Office Online is now adding to agility”, says Andreas Dangl. Using Office Online is very easy. Once a user has logged in, a single click opens the documents in the browser and makes them immediately ready for editing. However, organisations must be aware that this operation creates a temporary copy of the file on another server. “In GxP-regulated industries it is particularly important to meet compliance guidelines. The Fabasoft Cloud is offering many standard functions to support this requirement, such as the administration of rights, revision-safe archiving, continuous versioning or digital signature blocks for workflows”, explains Dangl. This approach is also beneficial to IT administrators of regulated industries: They can centrally define which departments or users may use Office Online and thus ensure that the guidelines are met. In February 2016, the Fabasoft Cloud was the first Cloud solution worldwide to be awarded with five out of five stars in the EuroCloud Star Audit (ECSA V3.0). “This award emphasises Fabasoft’s leading role as a European supplier of Cloud services with highest standards for security and compliance”, Andreas Dangl explains Fabasoft’s standard of quality. 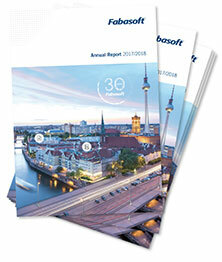 Several hundred European organisations from industry, healthcare, financial services and public administration are using the Fabasoft Cloud as their solution for collaboration, for digital document control to meet compliance guidelines, as an extranet solution, for workflow management and more.